Introducing a new building to the public isn’t much different from serving monkfish liver to a five-year-old: It’s unfamiliar. The texture is strange. The color is funky. Perhaps with repeated exposure a fondness may develop—then again, it may not. 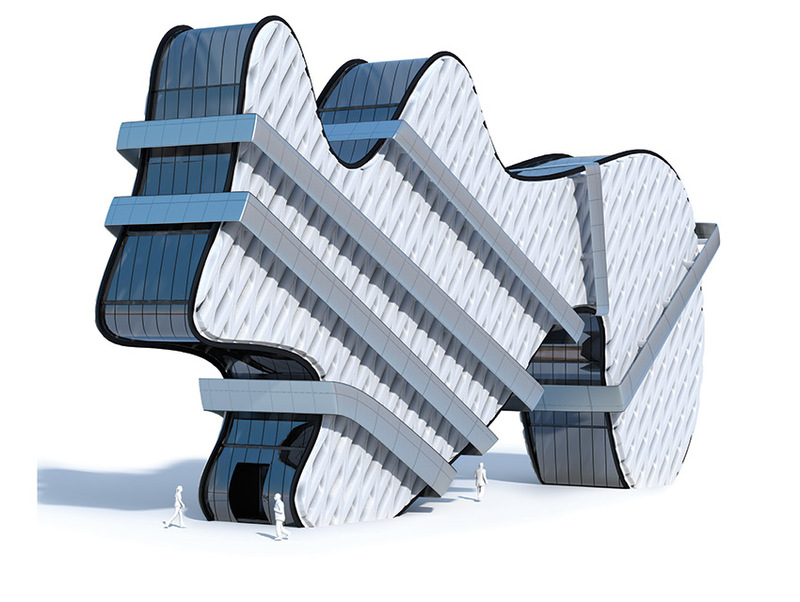 L.A. has always been a place of experimentation, but now it appears to be in an architectural arms race, a competition to build the tallest, shiniest, and weirdest buildings. Adding to some Angelenos’ trepidation is how many of the projects popping up around the city are museums—built to last for 40 years or more, which is an eternity in a city known for knocking things down. Resistance to landscape-altering construction can be expected, but these days every new civic or cultural building presents an opportunity for public dissent, protracted litigation, and Twitter-spheric opining. When Swiss architect Peter Zumthor revealed the black tar pit-like shape that was to become the Los Angeles County Museum of Art, bloggers expressed disgust, referring to it as a “blob” and a spaceship. 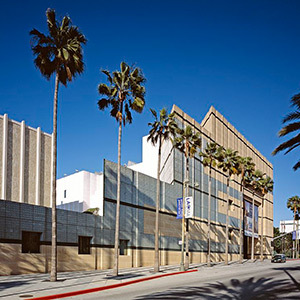 Zumthor and Michael Govan, LACMA’s CEO and director, later responded by offering a revision that, while less provocative, retained a floating, undulating top of glass and a body of gray concrete. It was dismissed for being too tame. Walt Disney Concert Hall kicked off this era of disruptive architecture in spectacular fashion 12 years ago, but the welcome it received would be hard to imagine in today’s everyone’s-a-critic milieu. In September, when the Broad Museum premiered a block south of Disney Hall with a bold honeycomb facade, critics (not just real ones who get paid for the job) said it was underwhelming. The new LACMA will join ambitious company that has already begun transforming the Miracle Mile. The Petersen Automotive Museum, wrapped in much-derided stainless steel ribbons, opens this month at Wilshire and Fairfax; across the street, the art deco May Company building is acquiring a giant sphere as it morphs into the Academy Museum of Motion Pictures. These cultural institutions will be studied for generations. It’s possible their civic and aesthetic worth will deepen over time, and skepticism or downright opposition will turn into an embrace. If not, detractors will always have the luxury of tearing it down, using the Internet as wrecking ball. 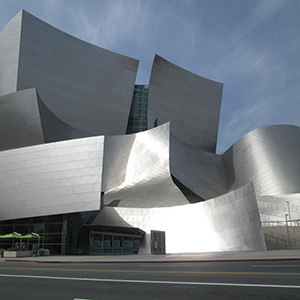 Frank Gehry was the only L.A.-based architect (among four finalists) vying to design the L.A. Phil’s new home. The glistening end result, completed in 2003, received mostly rave reviews. When the three pavilions opened in 1965, William Pereira’s designs were called “superb” and “pretentious.” Since then, there have been a series of additions to the campus, including the Art of the Americas building (above). A redo is set to begin in 2018. Architect Lou Naidorf sought to draw in customers with a mall that featured an exterior escalator. 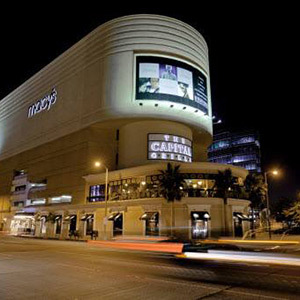 However, when the shopping center opened in 1982, it was described as a “hideous factory.” A cosmetic upgrade in 2006 focused on finessing the escalator.